The lease renewal for the land at the Safe Harbor subdivision isn’t up for consideration until November, but officials in Bayou La Batre are already discussing whether the Bayou La Batre Housing Authority remains in the best position to manage the city-owned property. Because the land was purchased with millions of dollars in federal grants, the lots at Safe Harbor can’t be sold unless the profits go back into its operation or are returned to the Federal Emergency Management Agency. 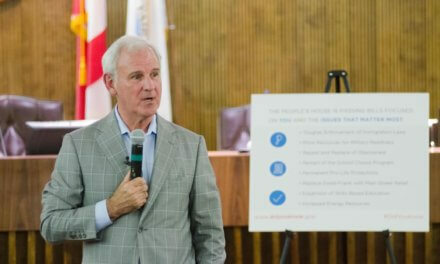 Since Safe Harbor opened in 2009, at least two lawsuits and the criminal case against former mayor Stan Wright have centered around the subdivison and the changes it was required to make when the federal funds once subsidizing its rental rates dried up. 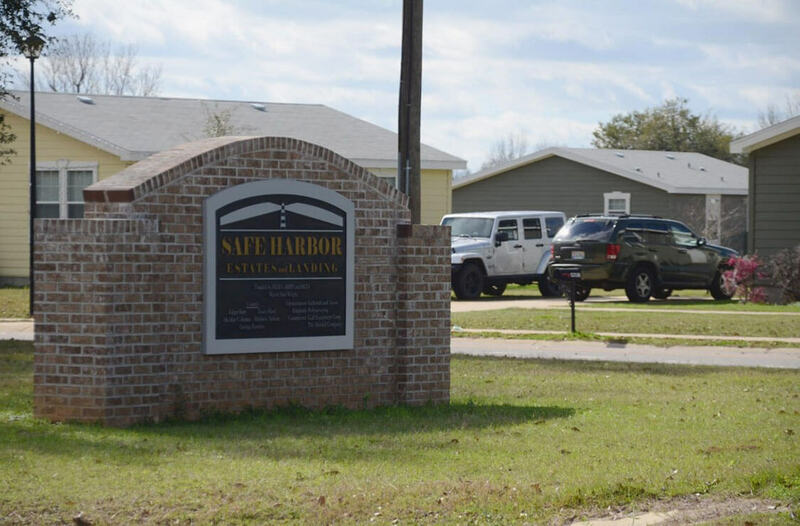 (Photo | Lagniappe) The city of Bayou La Batre and the autonomous Bayou La Batre Housing Authority are scheduling meetings to discuss options regarding the expiring lease at Safe Harbor. Focused on increasing the number of housing options, the City Council hasn’t made a decision on how to move forward and is currently weighing its options. Between now and November, Bayou La Batre could opt to change the management of Safe Harbor, sell some of the vacant lots to private owners or renew the lease for another five years and allow BLBHA to continue to manage the property. That said, the drive to develop options in the housing and rental market does extend beyond Safe Harbor. 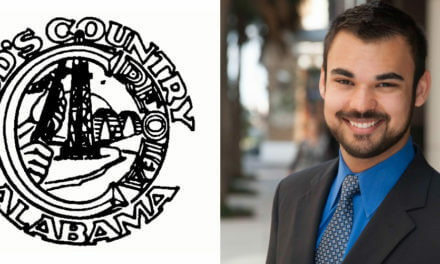 According to Bayou La Batre Mayor Annette Johnson, she has already spoken with representatives from the U.S. Department of Agriculture in hopes of connecting interested families to low-interest mortgage programs that could be applied to any property. However, because they’re close to public schools and out of the flood zone, Johnson said, the lots in Safe Harbor are a viable option. Meetings between councilors and BLBHA members are just now being scheduled, but stakeholders have already taken steps to address the issue. Earlier this month, the BLBHA asked the council to consider transferring ownership of the Safe Harbor property, but that motion has been tabled twice already while the meetings between the two entities are being arranged. Huddleston told Lagniappe selling any of the vacant lots in Safe Harbor to a private landowner would make it impossible to enforce the covenants other residents have already agreed too. Those covenants are part of what Huddleson credits with the community’s “turnaround” since 2013. With the “trust of the tenants” regained, Huddleston said a change in management or adding private owners into the mix could have a negative impact on “a shining star” in Bayou La Batre. While Huddleston touts presiding over a “complete one-eighty” at Safe Harbor, Johnson and at least one council member have expressed concerns with “a lack of transparency” regarding the finances of the BLBHA. According to Johnson, audits and public financial records have not been turned over when the city has requested them. Lagniappe has also requested audits, but Huddleston said they are still being compiled and the auditor, who has suggested they will be complete and delivered by May. 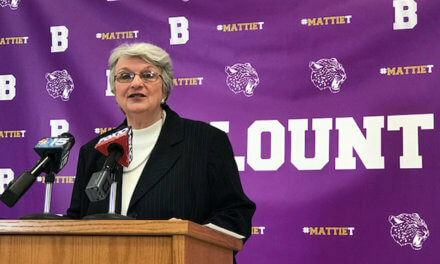 Huddleston cited a number of reasons for the delay, including the criminal cases against Wright and former grant manager Janey Galbraith. According to Huddleston, much of the financial information necessary to prepare a proper audit was seized by the FBI during the investigation of those cases. She also said had a problem with accounting software last year that had to be corrected by the software’s technicians. Furthermore, she said the auditor had a deadline for information last year the housing board couldn’t meet. Since the conclusion of the trials against Wright and Galbraith, financial records have been returned by investigators and Huddleston said three years’ worth of audits have been compiled. However, on the advice of their attorney, Huddleston said the board is waiting for FY 2014 and 2015 audits before releasing all of the information — something she said would paint a “complete picture,” and something she cannot do without the board’s approval. In the meantime, the housing board has regularly received monthly profit & loss statements detailing expenditures, statements Huddleston has provided to Lagniappe and some city councilors, statement she has said are available to anyone on request. Johnson said the concerns over not having those records is compounded by the fact that the BLBHA only has two employees — Huddleston, who makes $69,000 a year, and her former business partner, Daryl Wilson, who is paid $20 an hour for maintenance work in the subdivision. Johnson is the appointing authority for the BLBHA and has been vocal about the issue on her personal Facebook page. As recently as last week, she wrote she “only saw two options” — working with BLBHA to develop a long-term plan for community housing or abolishing it altogether. Huddleston still claims there’s been “no communication” from from the city about its plans for Safe Harbor and Johnson still describes the staff’s reaction as “defensive,” but regardless, both say they’re hopeful the joint meetings can help bring about a mutually beneficial resolution. This article was updated on March 4 to clarify information about the availability of the BLBHB’s audits and financial information.